Okay you’re probably thinking I’m sick and have issues, which is sort of true, but let me explain myself first. 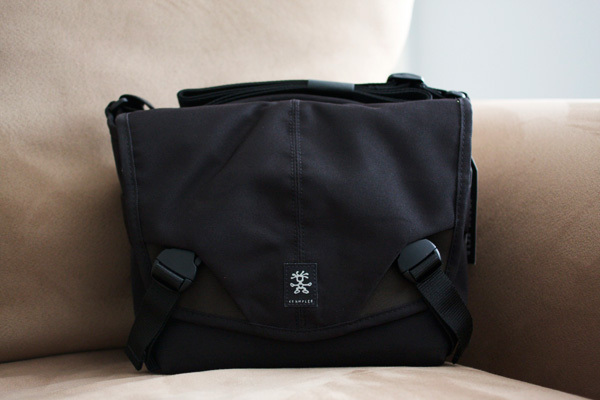 I got a new camera bag! 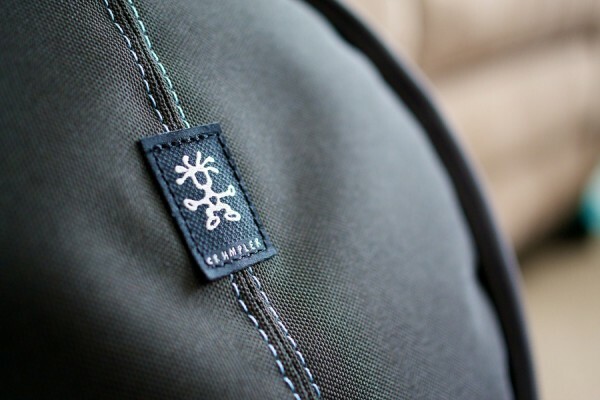 I have to say that I’m really happy with the purchase of this bag starting with the great customer service from Crumpler. When I was going to actually buy the bag, I noticed on their website there was no mention of their inventory and every online store I went to was out of stock. I sent an email late at night to Crumpler, which their only store is in New York City, and got a quick email response from a dedicated employee named Morgan the next day. He replied they were out for a few months and they finally got them back in stock.